Changes made in wake of advertisers pulling spend from platform. 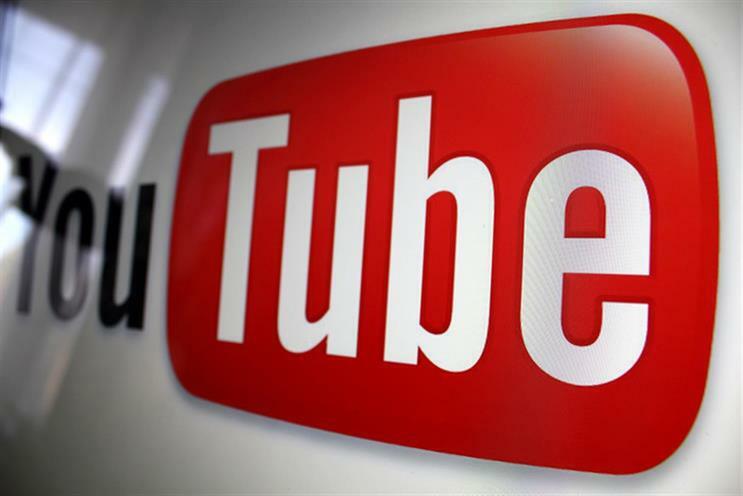 Following a week of controversy, YouTube has said it will disable comments on videos featuring minors. In a post hosted on YouTube’s creator blog, the company said it will begin suspending comments on videos featuring both younger and older children – an expansion from its initial policy, which included only younger children. A new comments classifier is being developed that will not affect a video’s monetisation and is meant to remove twice the amount of egregious comments as the current system. Additionally, a small number of creators will be allowed to keep comments enabled on videos featuring minors, but the process for choosing which channels have this privilege has not yet been announced. These changes come after some companies, including Disney and McDonald’s, pulled their advertising from YouTube in the wake of predatory comments on videos featuring minors. YouTube Kids, which is marketed as a kid-friendly version of YouTube, has also come under scrutiny recently for its safety, with multiple outlets reporting that self-harm and dangerous challenges have been found in YouTube clips of Peppa Pig on the app.